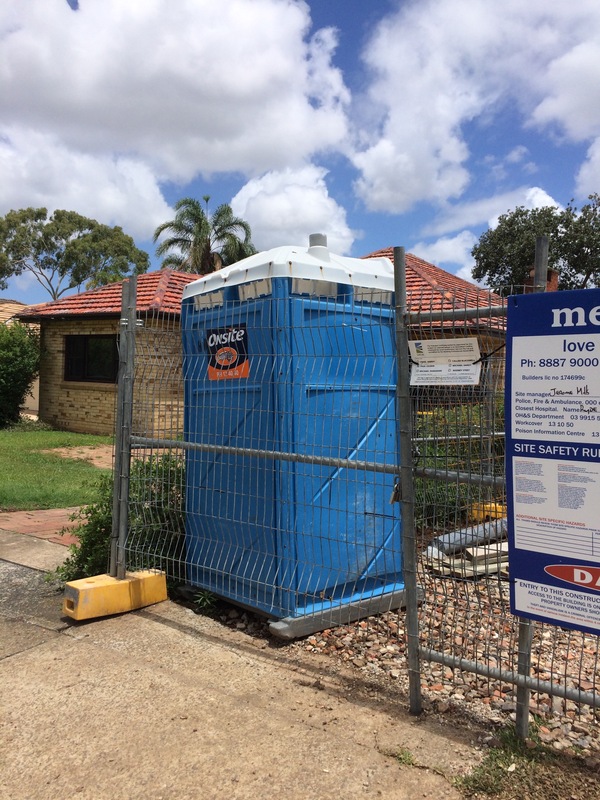 I’ve been an avid follower of new home builds to know that the arrival of the humble portaloo signals a significant milestone in the building process. Well, I must say I had a bit of a chuckle when I saw this bad boy on our block. It must mean we are most definitely in construction now. Yeah baby! !